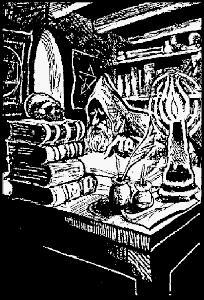 Shadowplay is a pagan magickal journal - it has been around since 1984 in various guises, and from 1999 to 2014 as a website. As it is now 2014, that makes it 30 years old, gentle beings. We think that's a jolly good run for a magazine. What's next? We're creating ebooks from some of the best stuff. Email us if you'd like to be on the mailing list. We'll also put links here in the summer. All content Copyright 1984-2014. All rights reserved.